Designed and manufactured in E.U., the new i series offers high level of performance along with the advanced functionalities, making this product line an excellent quality/price ratio. A unique design for users comfort, while limiting the impact on the environment. The new FSC high contrast LCD large colour display provides better readability, due to the absence of optical filter. The operator disposes with one digital display and one multifunction alphanumeric line. Different background colours can be selected for a perfect adaptation to the working environment, or to point out the weight position relative to the instructions. The power consumption of the i range indicators is globally 10 time lower than that of the models it replaces. They are equipped with LiFePO4 batteries, that contains no toxic element and does not present any risk of explosion in the event of shock or short-circuit. Featuring modular and compact size, the i series indicators can be suitable for table-top, wall or column mounting, even to the severest working conditions; and their stainless still cabinet combines durability and robustness. Equipped with many interfaces (Serial RS232C, RS485 and USB, Field bus Profibus DP, DeviceNet, Ethernet Modbus TCP, Ethernet/IP and CANopen), the I range comes in three model series, according to the intended application. Designed for general industrial use, the i20 indicator features weighing, counting, tolerance checking, formulation and calculation. The housing design combines robustness, industrial protection and ease of cleaning. 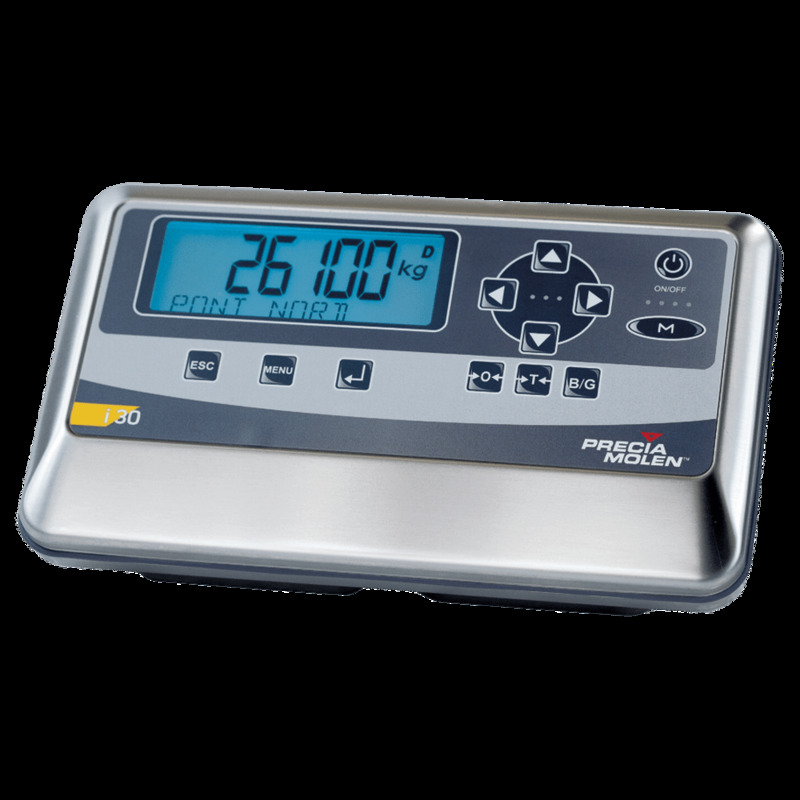 The i30 and i35 indicators are capable of weighing products in or out and provide an interface between the weighing platform and management system. 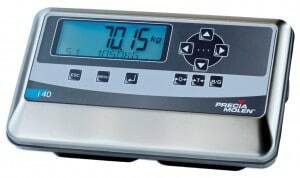 They can be connected to a weight certificate printer and remote weight display. The i30 Indicator provides an approved interface to management systems. The i35 indicator may be used as a stand-alone weighbridge terminal with user-friendly application software which also provides traffic control. Le i40 s’intègre aisément dans tout processus industriel mettant en œuvre la mesure du poids. Ses nombreuses possibilités de connexion autorisent un raccordement direct à la plupart des automates et PC industriels. Versions ATEX pour les zones 1-21 et 2-22. PRECIA MOLEN Group in Chennai.